After graduating from Vermont Law School’s prestigious Environmental Law Center, Rick Mandile began his career performing a broad range of environmental assessment and remedial services in New England. For the first 10 years of his career, he worked for small and large consulting firms. In 1995, Rick founded SAGE Environmental which he and his team have grown to become the largest environmental, health and safety (EH&S) consultancy headquartered in Rhode Island. To-date, Rick has lead the environmental assessment of over 2,000 properties throughout the east coast and successfully completed some of the most complex remedial projects in the region. He is recognized as a master strategist in securing approvals for complex and controversial projects, developing environmental compliance plans for pro-active and troubled companies, and successfully completing and defending a wide variety of environmental permits. Rick represents developers, businesses and high net worth individuals with real estate and business due diligence needs as well as permitting, siting, compliance and auditing services. His projects comprise all scales of commercial and industrial developments/redevelopments ranging from residential subdivisions to industrial scale energy projects. Environmental assessment and remedial projects include many state and federal brownfields sites, hospitals, universities, solar farms, industrial scale anaerobic digestion facilities, and Fortune 500 firms. He is Chairman of the Rhode Island Chapter of the Environmental Business Council, a member of the Massachusetts LSP Association, RI Society of Engineers and RI Realtors Association amongst others. Rick is a licensed ship captain, an avid outdoorsman and enjoys spending time with his two children, Caleb and Mackenzie, and his partner, Carleen. 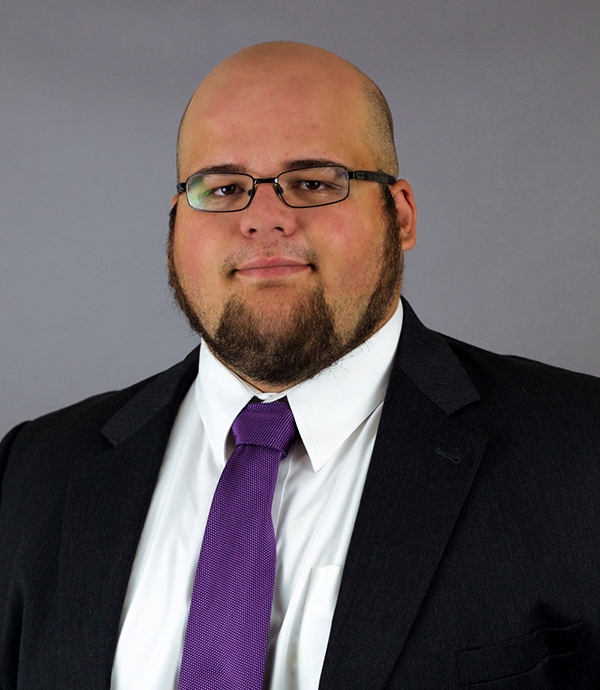 Jacob H. Butterworth, MS, LSP is a Senior Project Manager who joined SAGE in 2014. 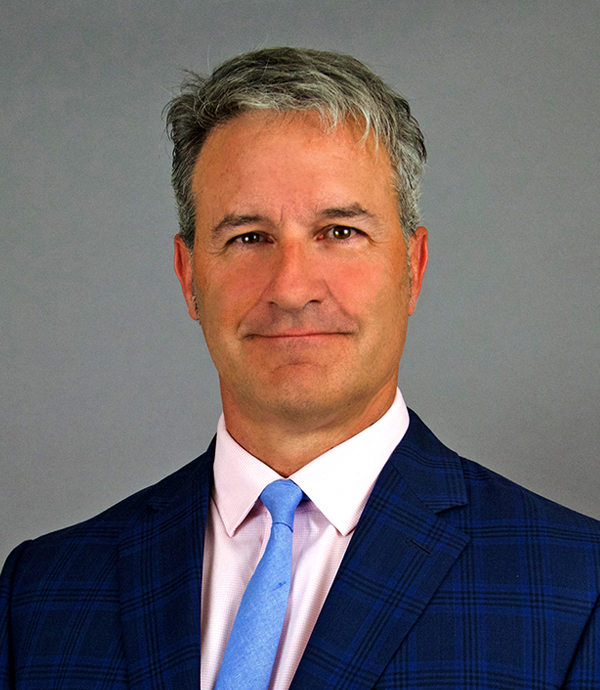 He has 14 years of experience in the environmental consulting industry, working throughout Rhode Island, Massachusetts, and Connecticut. Jacob holds a Bachelor of Science from Salve Regina University and a Master’s of Science from the University of Florida. He is also a Licensed Site Professional (LSP) in the State of Massachusetts. As a consultant, Jacob has assisted many sectors of the environmental community including attorneys, financial institutions, and real estate developers. Jacob is a native Rhode Islander where he continues to reside with his wife and two daughters. In his free time, he enjoys sports and spending time with his family. Nicole Mulanaphy is a Senior Project Manager and Environmental Engineer, who became part of the SAGE team in 2016. Before joining, Nicole spent four years as an environmental safety engineer at a pharmaceutical manufacturing facility and 12 years providing consulting services specializing in the fate and transport of pollutants in air and water. During that time, she became a subject matter expert in oil and chemical processes when released into the environment, traveling the world presenting and educating at various conferences, seminars and private organizations. 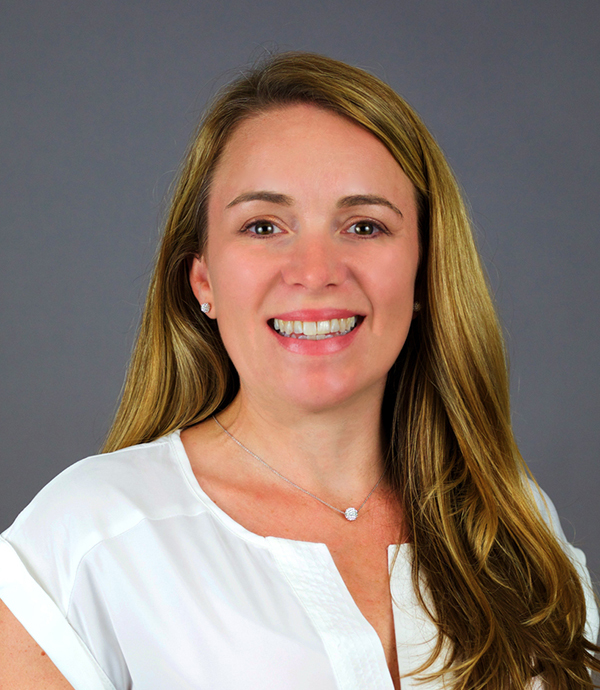 Nicole holds a Bachelor’s degree in Chemical Engineering and a Master’s degree in Environmental Engineering, both from the University of Rhode Island. Nicole’s primary area of expertise is in managing and conducting regulatory compliance projects, such as air quality permitting, indoor and ambient air quality assessments, environmental noise assessments, environmental reporting and emergency response preparedness, and waste management compliance and utilization. She is very well versed in New England states and USEPA/Federal regulations. Nicole is an experienced environmental compliance auditor and trainer. Her training forte is state-specific hazardous waste management for generators. One of Nicole’s best assets is that she is always looking to find the most efficient and effective means to solve a problem, while still providing quality and value-added services that allow clients to succeed with their business goals. When Nicole is not working, she enjoys spending time with her husband and two girls, with adventures from the beach to the mountain slopes. She is a fitness enthusiast, always ready to go for a long run, participate in an obstacle course challenge or relax in a yoga class. 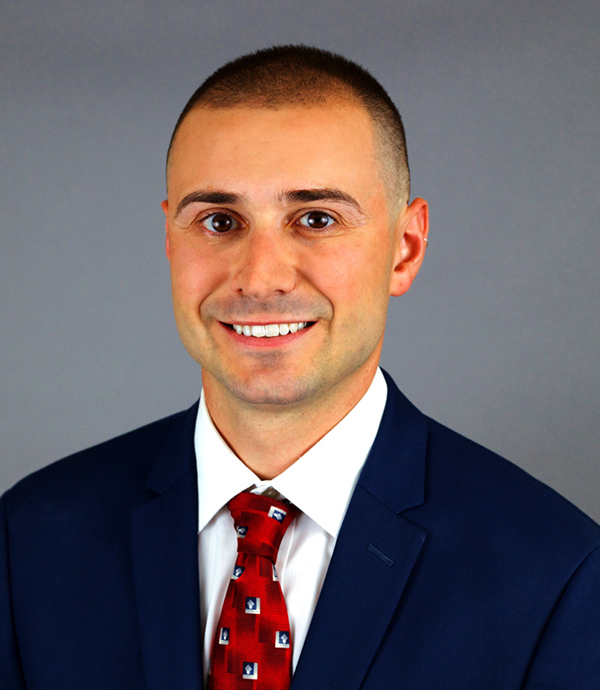 Thomas C. Saccoccio is a Senior Project Manager at with 26 years of experience in managing and conducting site assessment and remediation activities in compliance with state and federal regulations, and coordinating activities with clients, subcontractors and regulatory personnel. Tom has managed remediation projects at numerous sites, including groundwater extraction and treatment (GWET), soil vapor extraction (SVE), sub-slab depressurization systems (SSDS) and in-situ chemical oxidation (ISCO) technologies at industrial/commercial properties, former and active gasoline stations, Brownfield sites and residential properties. Areas of expertise include soil and groundwater assessment and remediation activities, including the design and implementation of assessment and remedial strategies, analytical data interpretation, regulatory report preparation, and risk-based remediation. 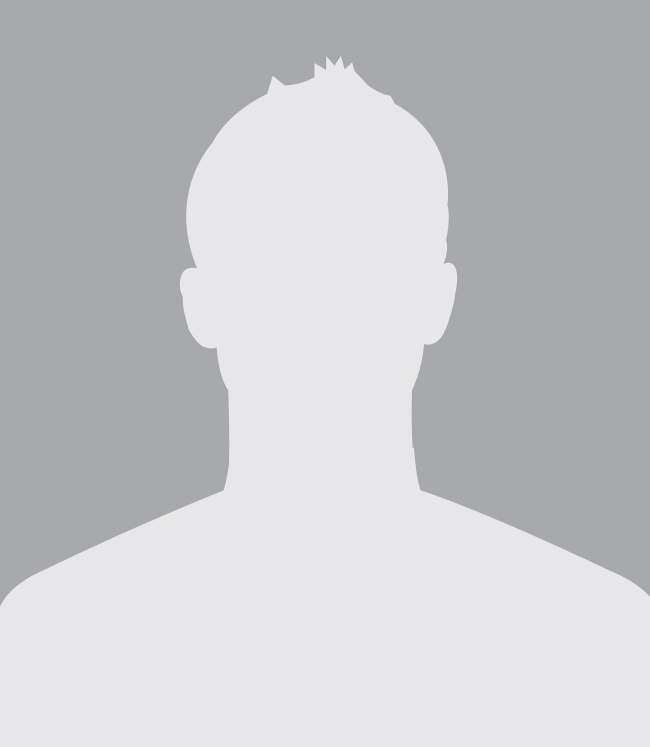 Tom is a Massachusetts Wastewater Treatment Plant Operator Certification Grade 2-I. In his spare time, Tom enjoys the great outdoors, kayaking, sailing and skiing. Carrie Middleton is the Finance Manager and a member of the Senior Management Team at SAGE. 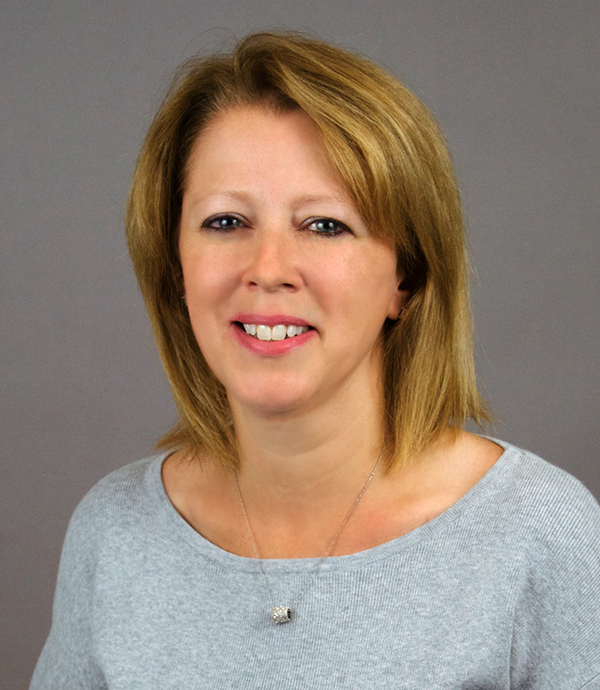 Carrie has been with SAGE for the past 21 years and holds a Bachelor of Science in Accounting from Bryant University. As the Finance Manager, Carrie oversees all areas of finance including: financial reporting and general ledger reconciliations; job costing; payroll; accounts receivable and payables; cash management; employee benefit management; and compliance with small business regulations, tax laws and insurance requirements. Additionally as a member of the Senior Management Team, Carrie works closely with the owner and other members of the team to develop strategies for ongoing future growth by providing detailed analysis of project profitability and overall company performance, as well as, continued analysis and implementation of improvements to the systems that SAGE employs. In her free time, Carrie enjoys motorcycle rides with her husband Frank, doing anything creative, and watching her boys, Riley and Adyn, play basketball, baseball and floor hockey. Cathy Racine is SAGE’s Production Manager and a member of the Senior Management Team. Cathy’s responsibilities as Production Manager include: implementing and controlling the production schedule and adjusting the schedule where needed, determining the human and material resources required to meet production targets, setting and monitoring product quality standards, implementing and enforcing quality control and tracking programs to meet quality objectives as well as implementing improvements to the production process, and preparing and finalizing all reports. Cathy also acts as a liaison between SAGE and its clients and prides herself on her responsiveness to clients' immediate needs. 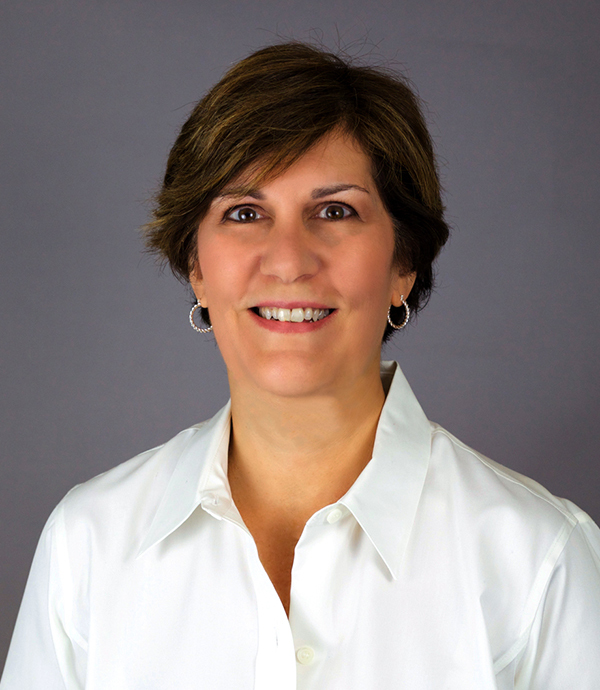 As a member of the Senior Management Team, Cathy works closely with SAGE owner, Rick Mandile, and other members of the team to develop strategies for ongoing future growth by evaluating and implementing improvements to SAGE’s processes and ensure efficient collaboration and coordination between SAGE team members. Cathy is a 21-year veteran of SAGE and holds a Bachelor of Arts Degree in English from Providence College and a Master of Arts Degree in Secondary Education from Rhode Island College. In her free time, Cathy enjoys spending time with her three daughters, as well as painting, cooking, hiking and kayaking. 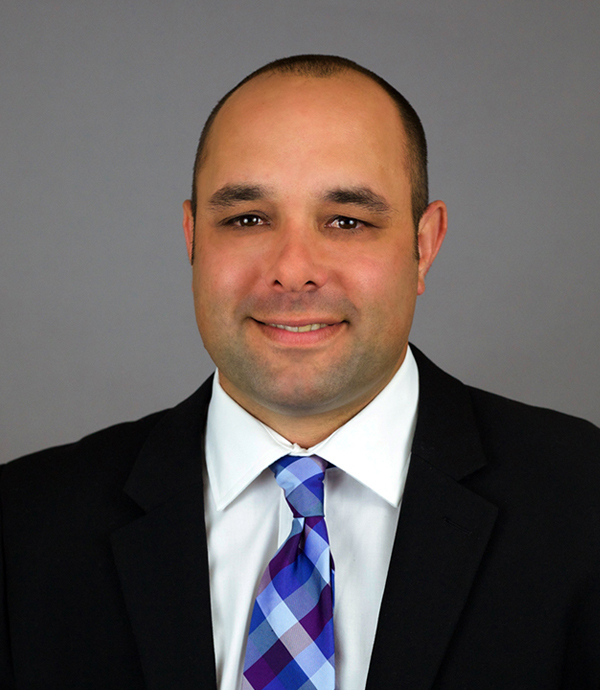 Jeffrey D’Arrigo is a Project Manager for SAGE Environmental. Jeff has been with SAGE since October 2009, following graduation from the University of Rhode Island with a Bachelor’s of Science degree in Wildlife Conservation Biology. Over the past eight years with SAGE, Jeff has performed Phase I Environmental Site Investigations, groundwater gauging & sampling, building and operation of site remediation systems, underground storage tank removals (UST), soil remediation, contaminated site redevelopment and planning, hazardous building material inspection and abatement planning and monitoring. Jeff is an EPA-accredited and Licensed Asbestos Inspector in Massachusetts and Rhode Island, as well as a Licensed Abatement Project Designer in Rhode Island. His dedication to his craft, ongoing education and work ethic has allowed him to excel and achieve the role of Project Manager with SAGE. Jeff’s senior coursework at URI focused wetland ecology and wildlife management, including a coastal fellowship with the Rhode Island Department of Environmental Management Fish and Wildlife Division whereby he conducted vegetation and habitat assessments, compiled and analyzed data using Excel and ArcGIS. When not working on his professional career, Jeff enjoys spending time with his family, snowboarding, skateboarding, music, gardening, cooking, hiking, and playing softball and golf. Arianne Barton joined SAGE as an Environmental Scientist in 2015. Prior to SAGE, Arianne worked as an in-site chemist for Clean Harbors Environmental Services, Inc., a role which involved a thorough understanding of State and Federal Hazardous Waste Regulations. 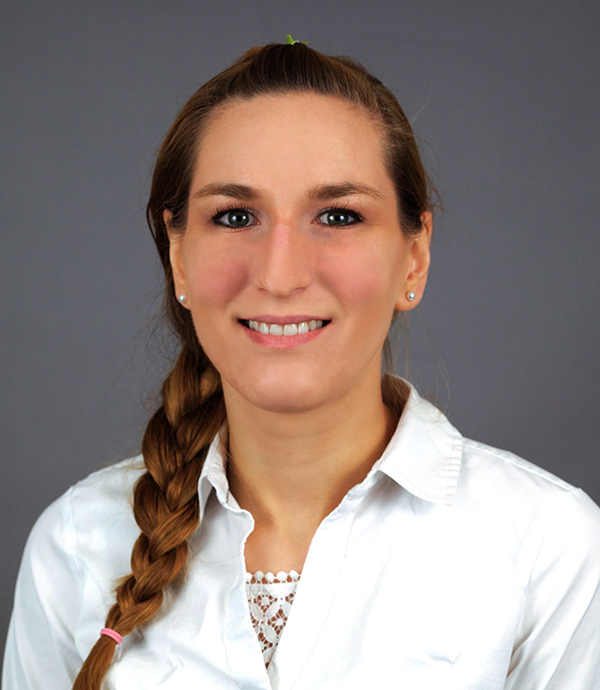 In addition to performing ASTM Phase I and II Environmental Site Assessments for SAGE, Arianne has used her knowledge of RCRA, DOT, and OSHA regulations to bring other companies into compliance with these regulations through auditing and consultations. Brent Beauchene is an Environmental Scientist who joined SAGE after completing a Bachelor’s of Science in Geology from the University of Rhode Island in 2015. Brent performs soil, groundwater, soil gas and indoor air sampling to collect data in support of project activities. Brent also works on remedial projects overseeing excavation and treatment of contaminated soils. Brent is also responsible for maintaining SAGE’s large inventory of environmental equipment and is proficient in utilizing a Trimble GPS unit to record and create environmental sampling plans. Brent’s favorite projects are the large remediation projects because they provide a chance to create and implement a solution to a complex problem. Matt Gonsalves joined SAGE in 2015 as an Environmental Scientist. At SAGE, Matt handles the field work and report preparation for many projects, ranging from Phase I Environmental Site Assessments to in-situ chemical oxidant injection. Prior to joining SAGE, Matt spent two years working as an environmental consultant in New York City, and the surrounding boroughs. Matt holds a Bachelor's of Science in Geology and Earth Sciences from Eastern Connecticut State University. Anna McEntee starting working as an Environmental Scientist with SAGE in July of 2017. 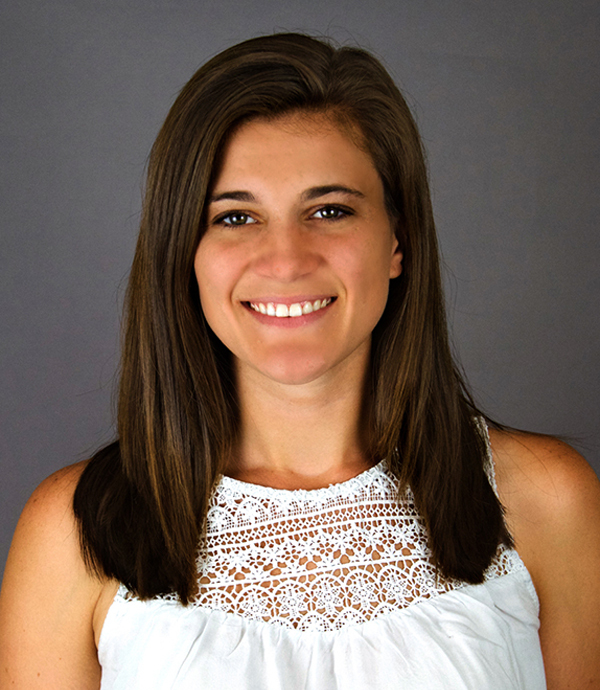 Prior to working with SAGE, Anna worked for a year and a half in a variety of roles for Green Seal Environmental, Inc. after earning her Bachelor of Science Degree in Environmental Science from Saint Leo University. Anna primarily performs Phase I Environmental Site Assessments, as well as groundwater and soil sampling for subsurface investigations. Amy Mulhern, joined SAGE in 2016 as an Administrative Assistant and Geographic Information Systems (GIS) Specialist. 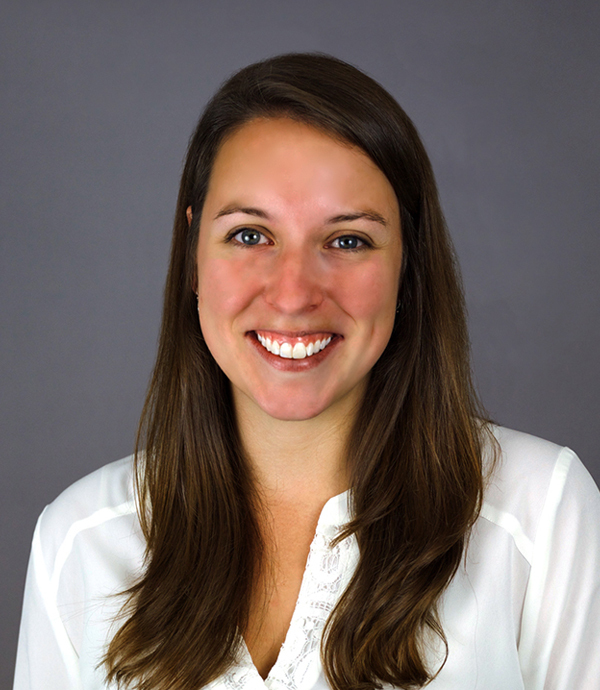 Before joining SAGE, Amy studied Environmental Science and Policy at Plymouth State University and received her graduate certificate in GIS from Northeastern University. Amy is responsible for managing and maintaining SAGE’s GIS and digital orthophotography and assists in drafting monthly, quarterly, and annual monitoring and status reports. As Administrative Assistant, Amy works closely with SAGE’s Production Manager to ensure efficiency, quality control and quality standards are met. In her free time, Amy enjoys walks with her dog, kayaking, hiking, boxing and pizza. ©2019 SAGE Environmental All Rights Reserved.